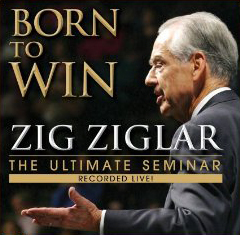 Zig Ziglar gave countless presentations through which he connected with members of large and small audiences in a very personal way. One of Zig's secrets was that he fully engaged with his audience and he fully engage with his message. Zig didn't give speeches, Zig communicated openly with honest intention and sincere interest in his topic and his audience.